Hemingway’s last work published during his lifetime remains one of his most popular and best known. A man’s symbolic quest to land the catch of a lifetime engages classic themes of the human struggle against nature as well as explores the intersection of expectation and desire. 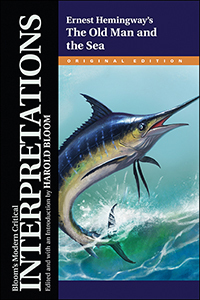 This invaluable literary guide features an introductory essay by master scholar Harold Bloom.